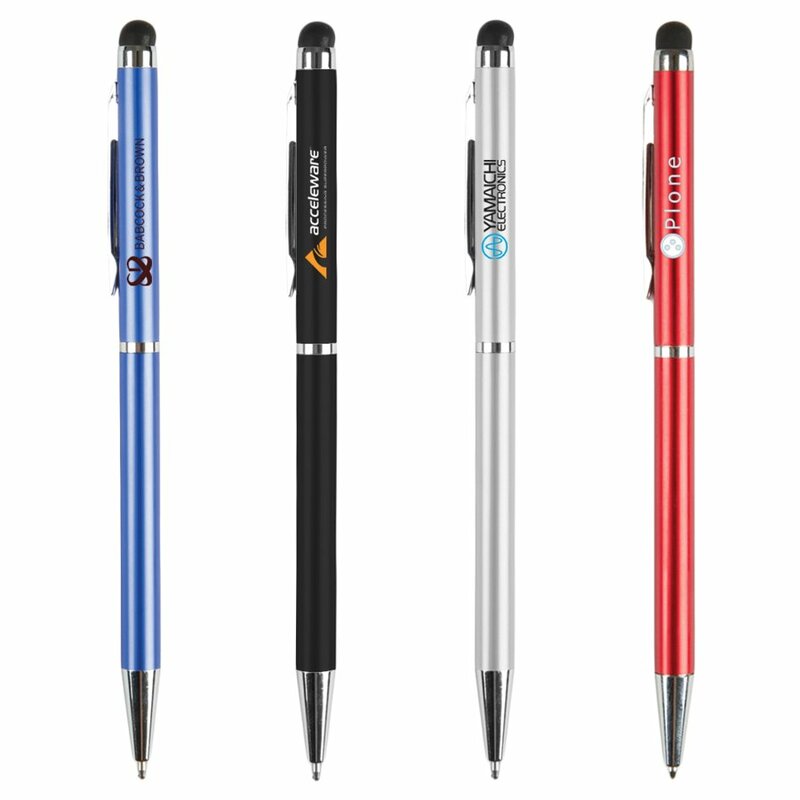 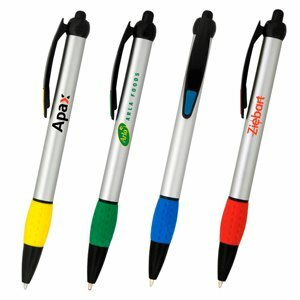 Newark Stylus pen is a metal pen which works on touch screen devices such as smart phones and tablets. 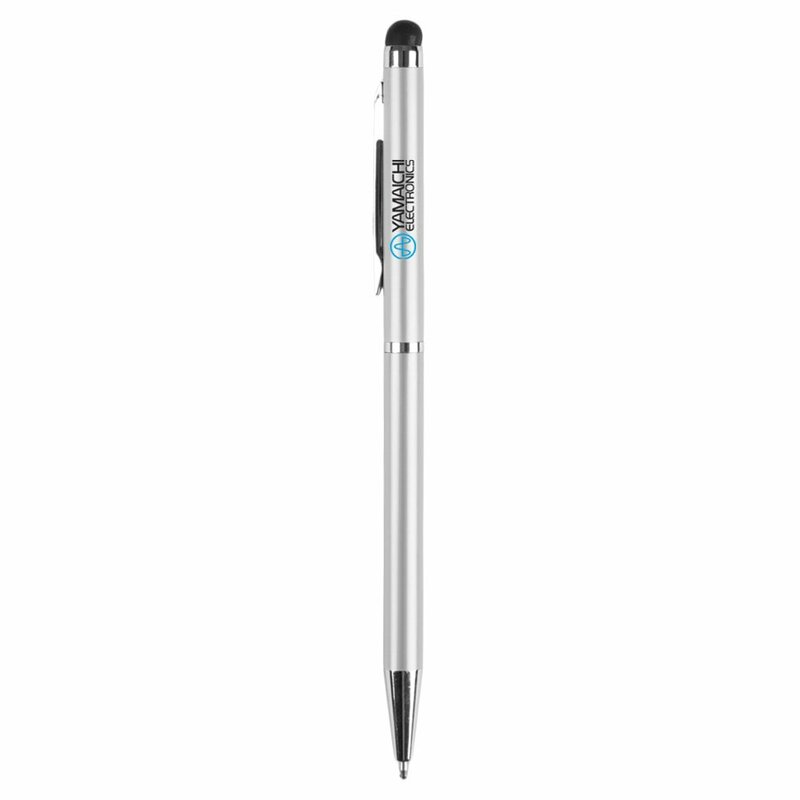 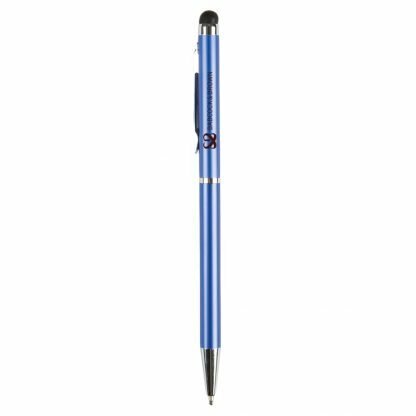 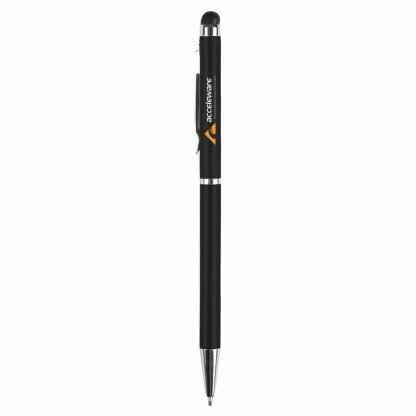 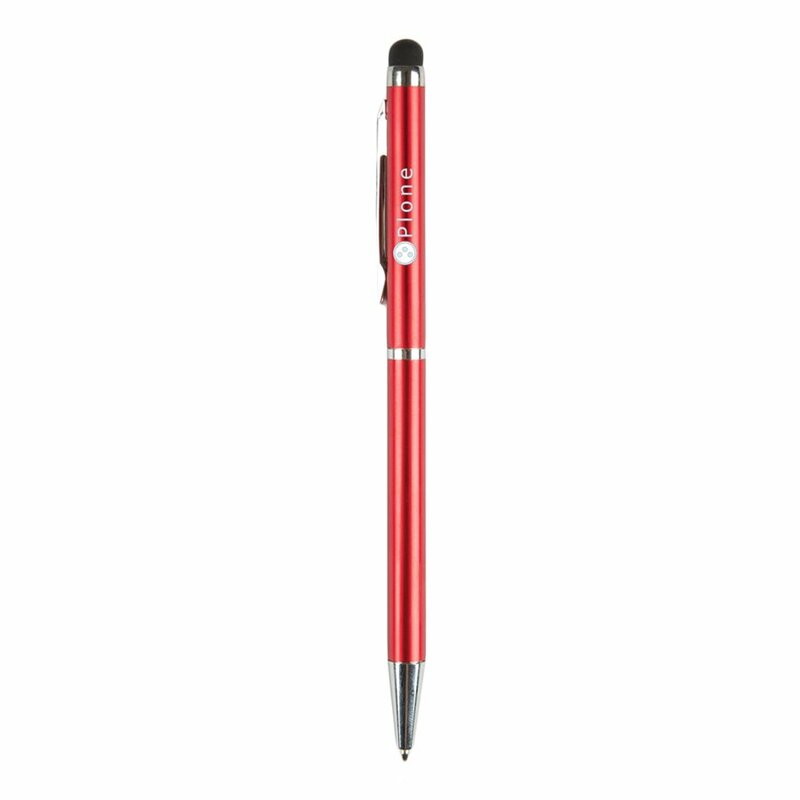 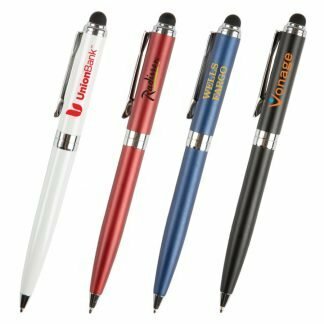 Newark Stylus pen is slim and elegant twist action writing instrument. 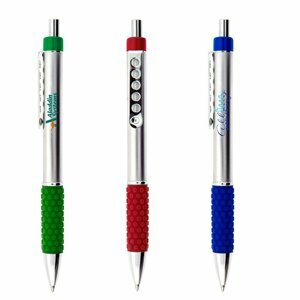 Screen / Pad Print 38mm w x 5mm h. Laser engraving is available.